Skullgirls 2nd Encore is coming to Switch, Lab Zero Games revealed during a panel at Anime Expo today. 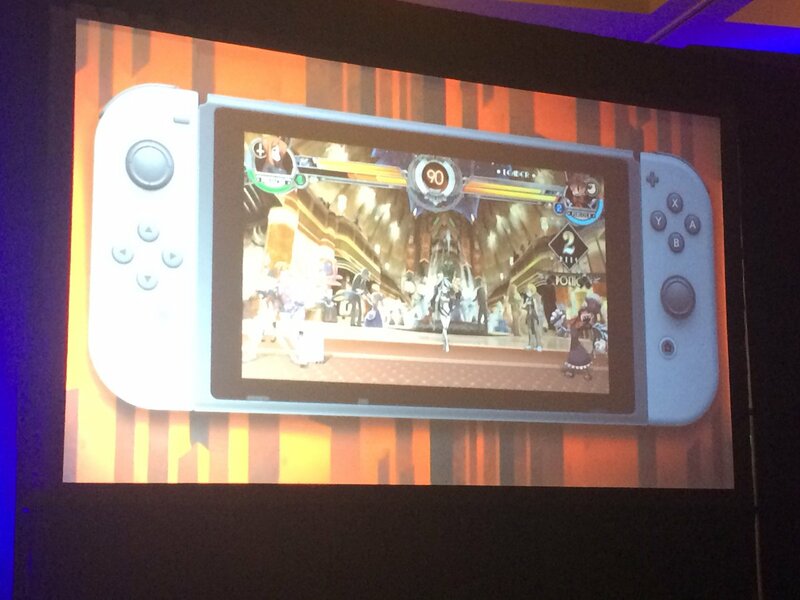 The studio is also working on Indivisible, which is launching on Switch in 2019. 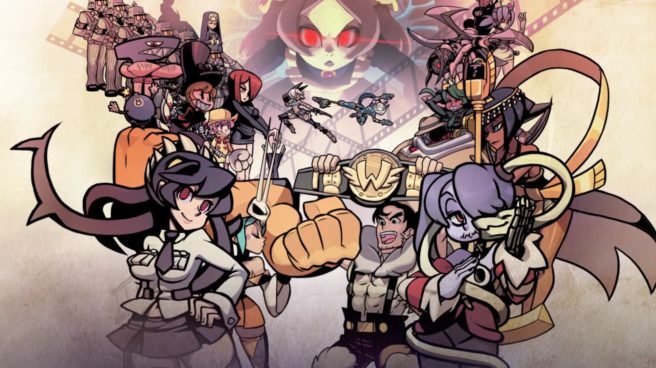 A Switch release date for Skullgirls 2nd Encore on Switch has not yet been confirmed.